Earn $69.99 in VIP credit (6999 points)What's This? 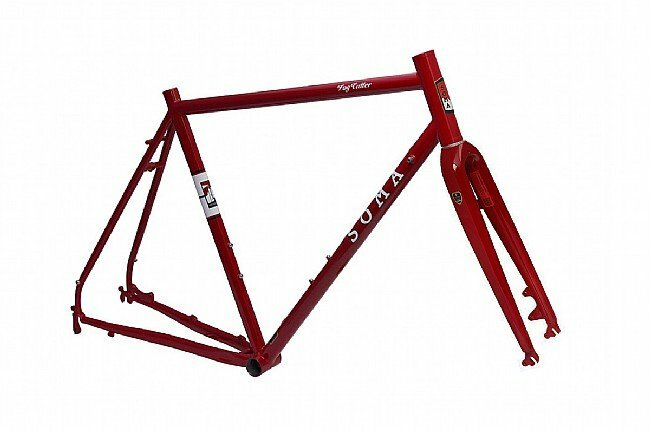 The Soma Fog Cutter Frameset is ready for long days in the country or aggressive rides through the city. The double-butted steel frame is designed to handle wider 700c or 650b tires, but it retains a road sport geometry that makes it more nimble than a cyclocross or gravel bike. Fender mounts, rear rack mounts, and disc brake tabs are all there, allowing the Fog Cutter to be equipped for almost any purpose. Claimed weight is 4.5 lbs (size 58 mm). Visit the Soma website for details on sizing and geometry. Great frame for my NYC commuter build - fairly stiff front end with good power transfer, but sails over rough pavement comfortably. Very happy to have gone for it! Best fitting bike I've ever had. I love this bike. 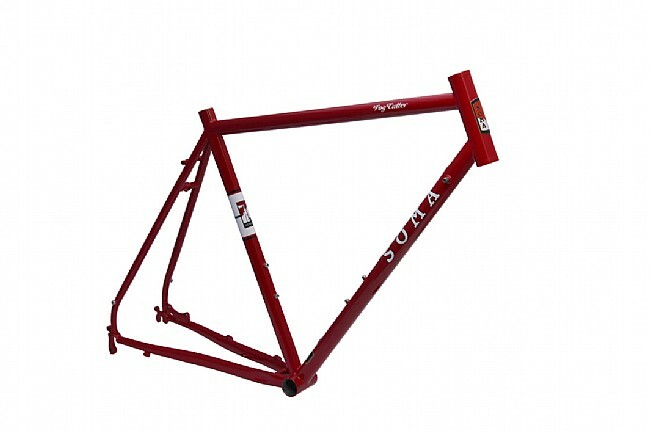 It's well designed and much lighter than similar CrMo steel frames from brands like Surly or All-City. I bought it because I was looking for a bike that could function well as a fast commuter, winter road trainerrain bike, and gravel adventure bike. 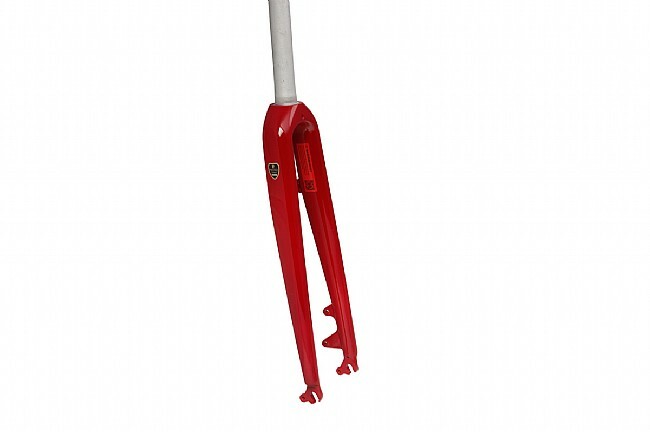 fits fenders with 700c x 33s and 650b x 47, disc brakes make swapping wheel sizes really easy, the paint scheme is sharp.